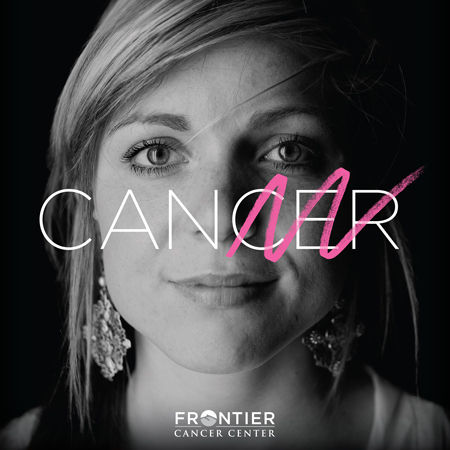 Frontier Cancer Center needed to stand out amongst their much larger competitors. Philosophically, they already do. 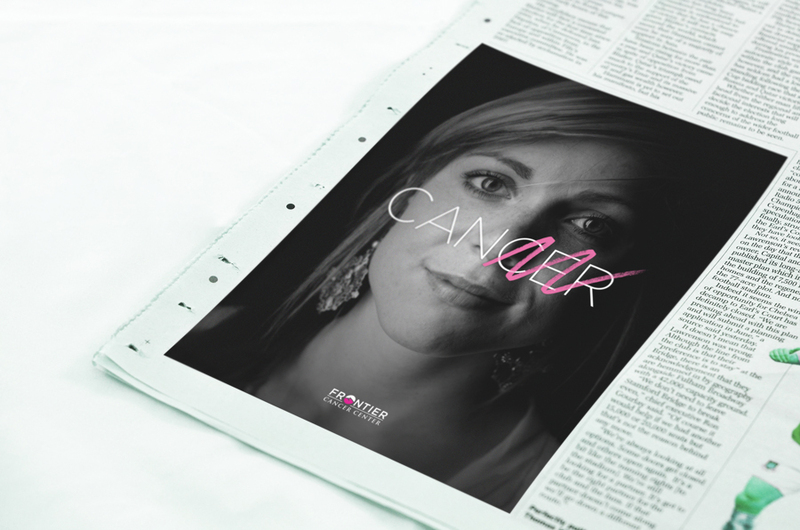 They view cancer treatment as an opportunity to find hope in seemingly hopeless situations. 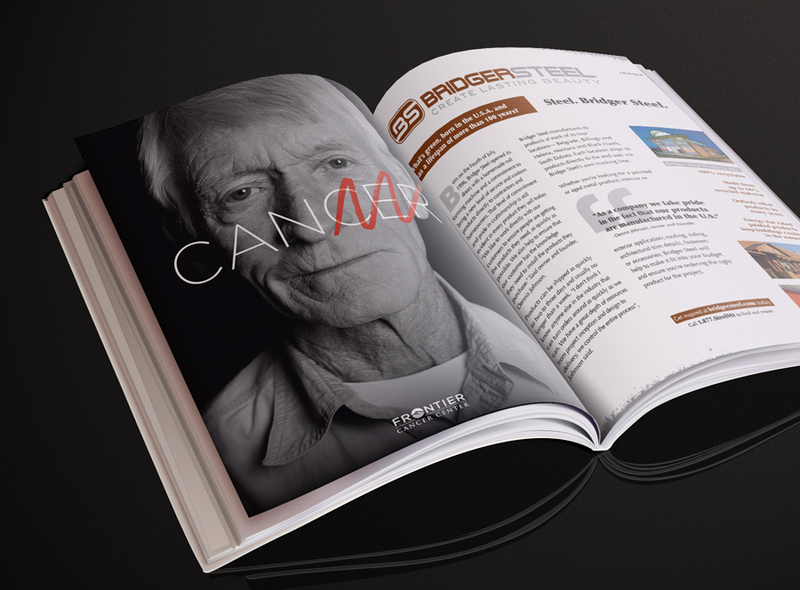 They approach cancer care with a decidedly positive outlook. They keep a small staff that personally learned about their patients and their needs. They see each person as unique and specify their treatments accordingly. They make special accommodations for families so the days at the treatment facility aren’t disrupting precious time. They do everything they can to make the process an uplifting experience. 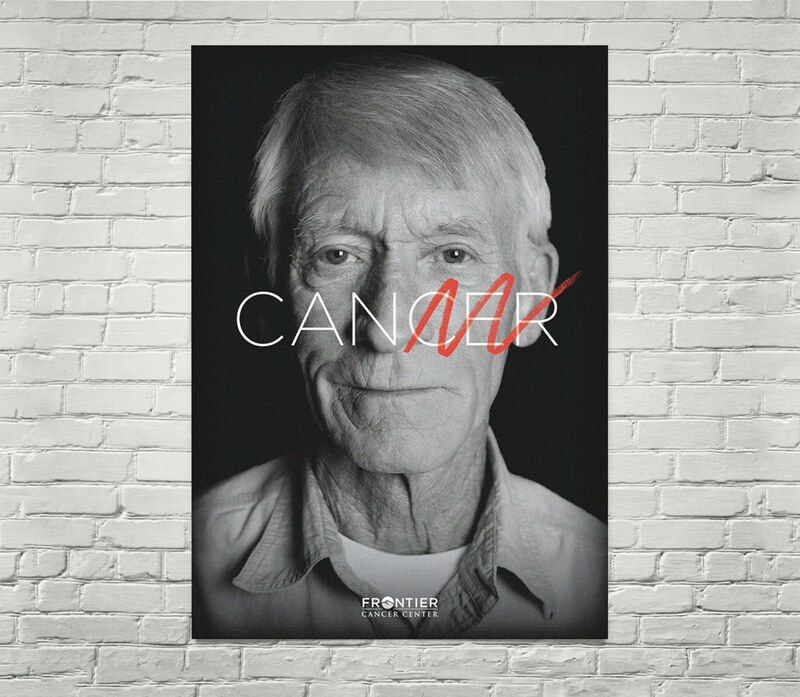 The word 'can' embodies the spirit of Frontier and reflects the attitude they encourage in their patients. 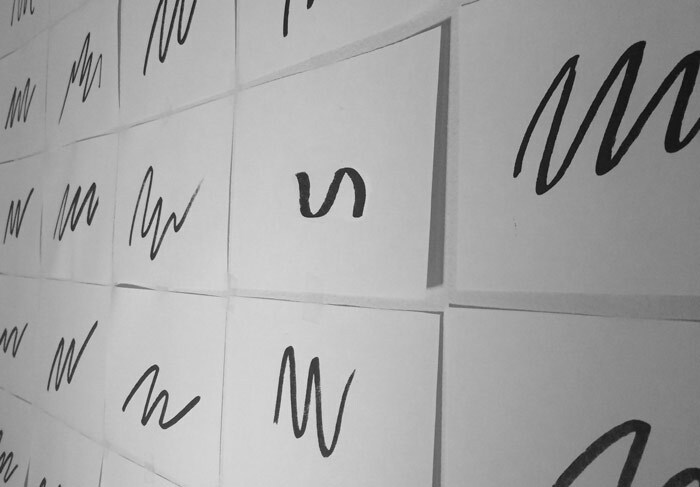 We turned the word 'cancer' into 'can' by using a hand drawn scribble, representing a human touch triumphing over adversity. The mark accompanies portraits of the patients, complimenting their expressions of determination and confidence. 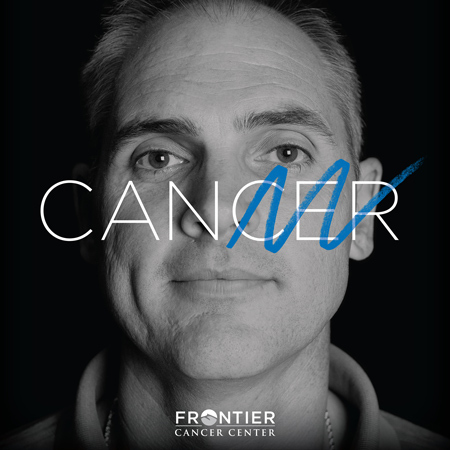 Amongst the clutter of soft, feel good healthcare ads produced by their competitors, Frontier stuck out with its mesage of confidence, strength and hope.